This is our project Jasmine Ayer in Lloydminster located at 7202 – 34th Street across from the brand new Petro-Canada/7-11 Gas Station. There are two different styles of units available. 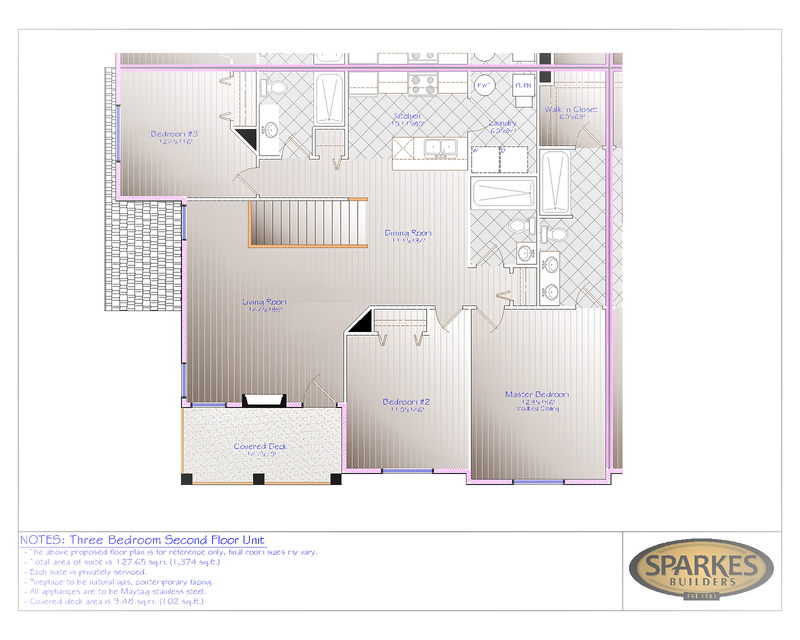 The 2-bedroom/2-bath main floor units are 1116 sq. ft. and start at $264,900. 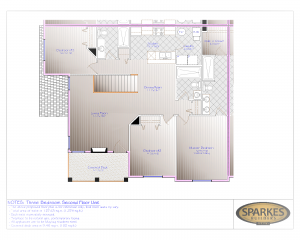 The 3-bedroom/3-bath top floor units are 1374 sq. 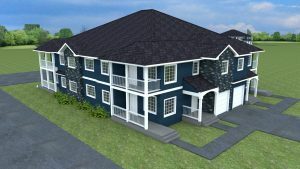 ft. and come with a gas fireplace, granite/quartz kitchen counter-tops, and a single attached garage. 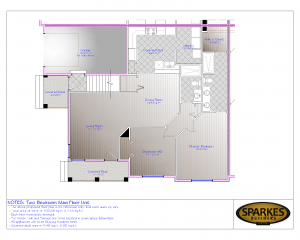 Both units include 6 appliances (stainless steel in kitchen) and hardwood/tile floor package. For more information please contact us at (780) 875-9278.